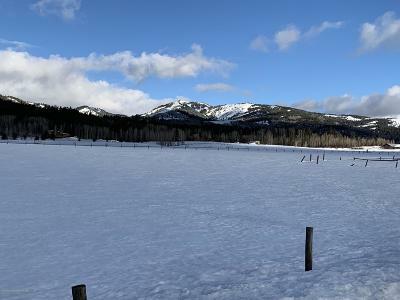 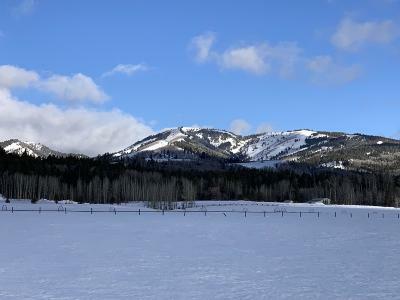 Excellent full valley and Teton range views from the southwest foothills of Teton Valley. 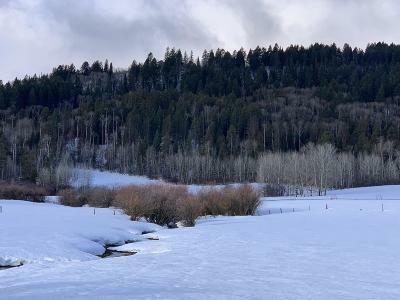 Nearly 9 acres fronting county road with Grove Creek flowing through and the Big Hole mountains as your backdrop. No CCR's, no HOA.